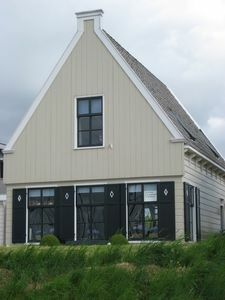 Beautiful, new, light cottage for 6 persons. 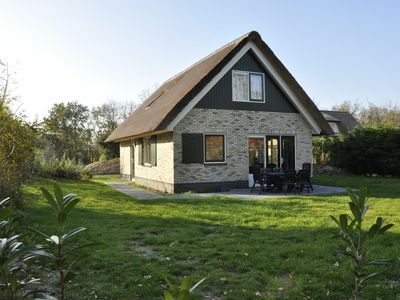 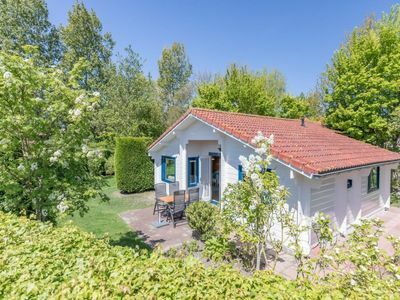 Thatched detached villa the quiet and natural 't Hoogelandt only 1200 m from the sea. 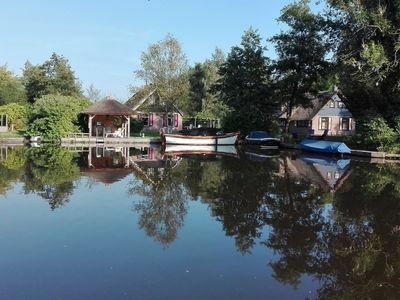 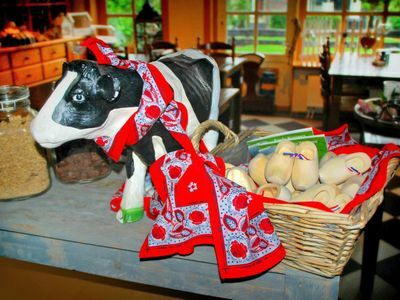 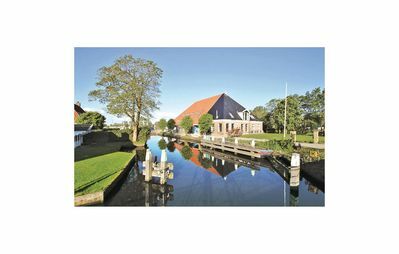 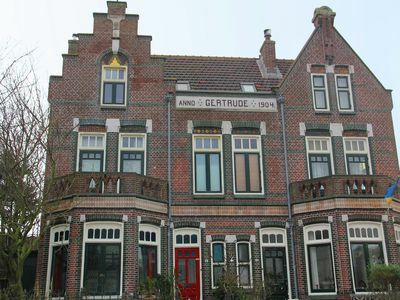 Quiet apartment in historic Dijkhuis in rural areas. 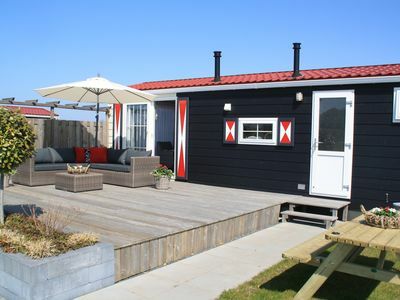 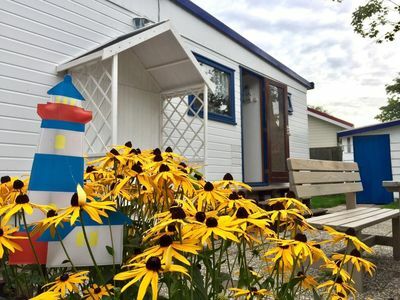 Comfortably furnished chalets in Zeeland. 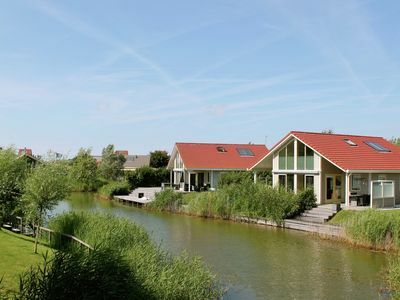 Sun, sea, beach. 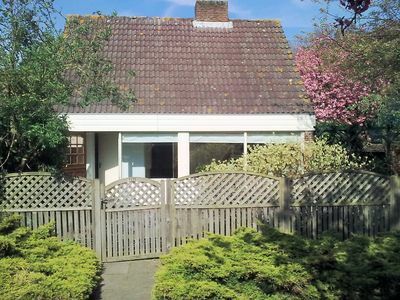 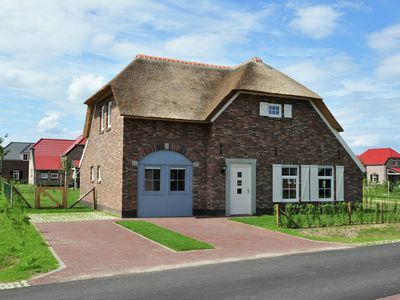 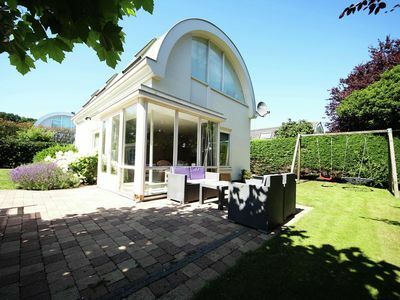 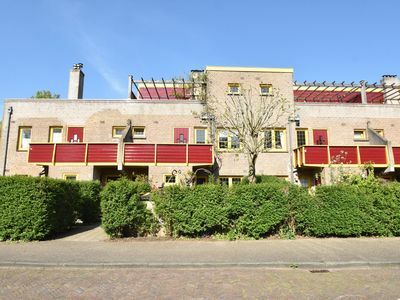 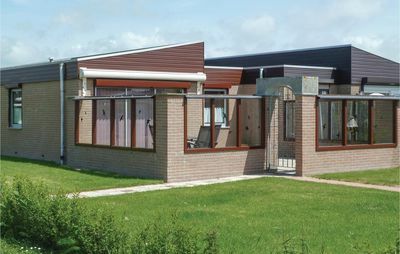 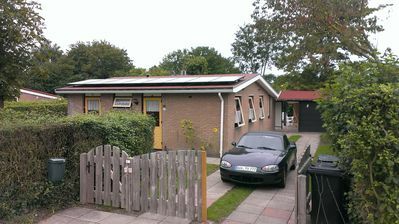 Lovely family home within walking distance of the beach of Wijk aan Zee. 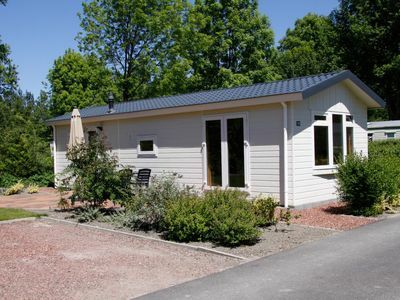 Delightful 'Beach Style' decorated chalet located on the edge of the park. 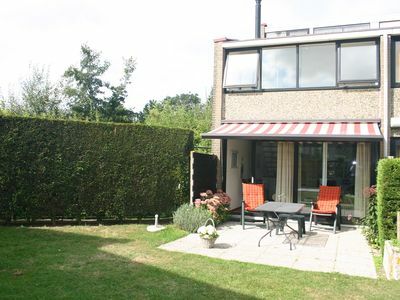 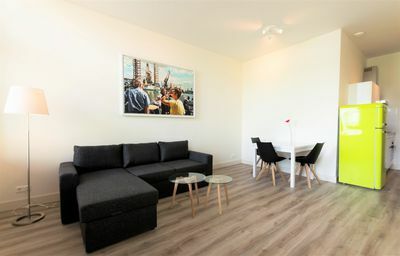 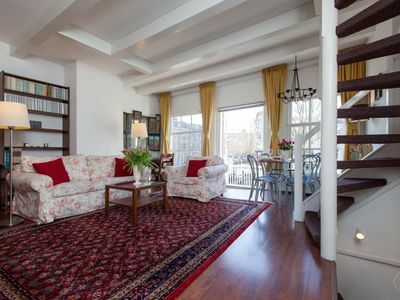 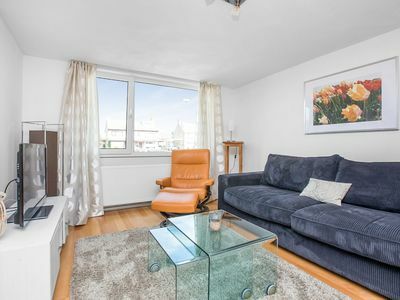 Comfortable, superbly located, very close to Rotterdam central station!..